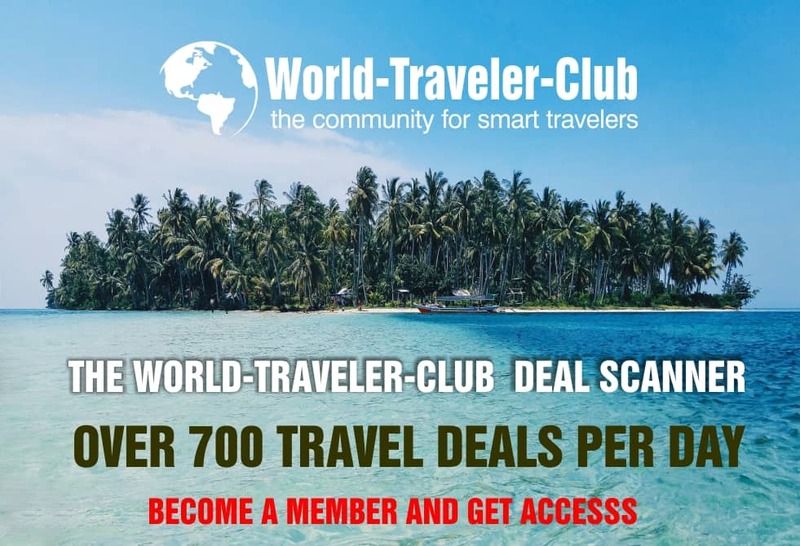 Hello world-travelers! We found some really cheap nonstop flights to Iceland. At the moment, you can book very cheap nonstop flights departure from Frankfurt (Germany) to Reykjavik (Iceland). The flights are available from only €200 for a round trip with Lufthansa (without checked luggage). Checked baggage is for surchage possible. 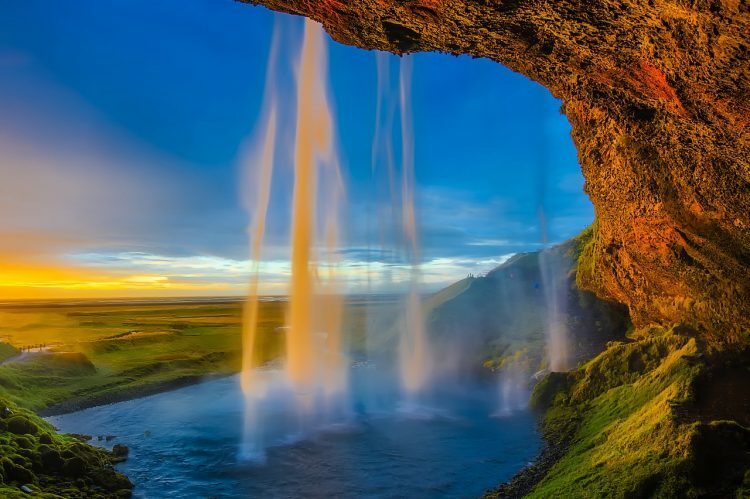 Pack your bag and fly with us to Iceland for a cheap fare. The cheapest fares can be found between October to November 2019. The minimum stay is 7 days on site. Maximum stay on site you can according to fare rules up to 12 months, but flights are currently only bookable until May and the last cheap return flights can be found in December. Take advantage to this deals and get yourself ready to put your another great adventure on your travel agenda.